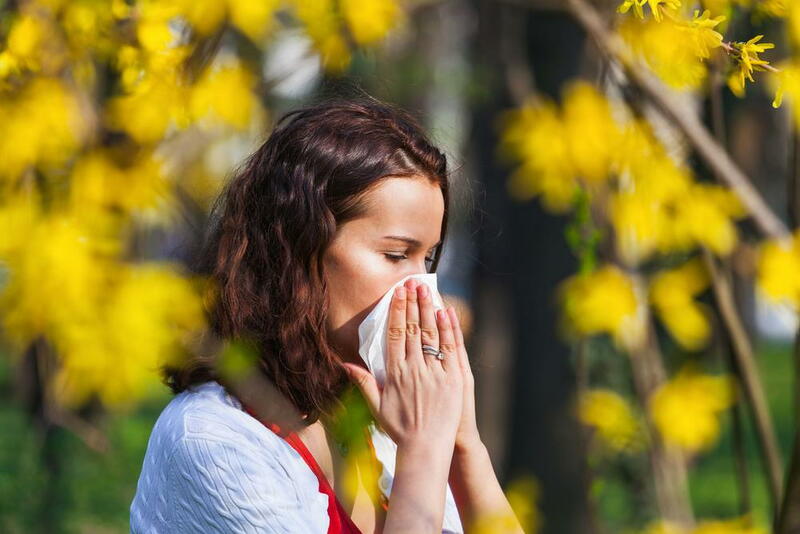 The changing season impacts your health by contributing to allergic reactions. When you have seasonal eye allergies, you want a treatment to address the discomfort associated with the reaction. An eye doctor near Boston offers a solution to help with your situation and goals. An eye exam with an optometrist in Boston plays a key role in the treatment process. A professional determines that the cause of your symptoms is allergies during the exam and allows you to obtain the right treatment strategy. Seasonal eye allergies may not always cause the sneezing, coughing, and fevers that occur with allergic reactions to seasonal conditions. In some cases, you may notice itchy, red and swollen eyes. It may cause watery eyes or a burning sensation. Since the symptoms are not always related to allergies, you want to get an eye exam from an eye doctor near Boston to identify and treat the underlying cause of the symptoms. After an initial examination, an optometrist recommends different treatment options. For seasonal eye allergies, we usually recommend medicated eye drops or similar medications to alleviate the symptoms. The primary problem with allergies is the environmental factors that cause your discomfort. It is not an illness; instead, it is a reaction to pollen, dust or other pollutants in your environment. The medication helps reduce the symptoms until the season changes and you no longer experience the discomfort. While medications and eye drops are a solution to help with the discomfort, you can also limit your exposure to allergens. Ideally, you want to identify the allergen and then take steps to avoid the specific allergen. For example, if you are allergic to a plant, then avoid the plant and ensure that your home does not have the plant in your yard. You can also keep your windows and doors closed throughout the day and take measures to keep your home clean to limit exposure to an airborne allergen. If you have carpet on your floors, then vacuum regularly to limit the build-up of pollen, dust or other allergens in your home. Contact Our Local Eye Doctors in Boston for More Information! An eye doctor identifies allergies throughout the changing seasons and provides treatment based on your situation. Generally, we recommend a combination of limited exposure to the allergen and the use of medications to reduce or eliminate the symptoms of the allergic reaction. To learn more about treating seasonal eye allergies or to set up an appointment for an eye exam with an optometrist in Boston, contact us at 617-859-0630 today.